High risk commercial insurance is complicated-we can help you now. Get help if you’re considered a “High Risk Commercial Business”. Some businesses pose higher risks for insurers so let our high risk commercial insurance division help you find coverage that you need. Let our business and commercial insurance brokers design a custom plan for you. 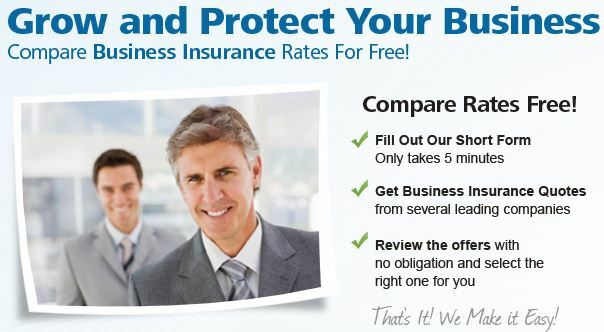 Get quote for your hard to insure business. We will do everything in our power to find you coverage in Georgia, Iowa, Indiana, Kansas, Maryland, Nebraska, New Jersey, North Carolina, Ohio, Pennsylvania, South Carolina and Virginia. If your business in in another state please use our companies below. Let our business and commercial insurance brokers design a custom plan for you (855) 235-2321.